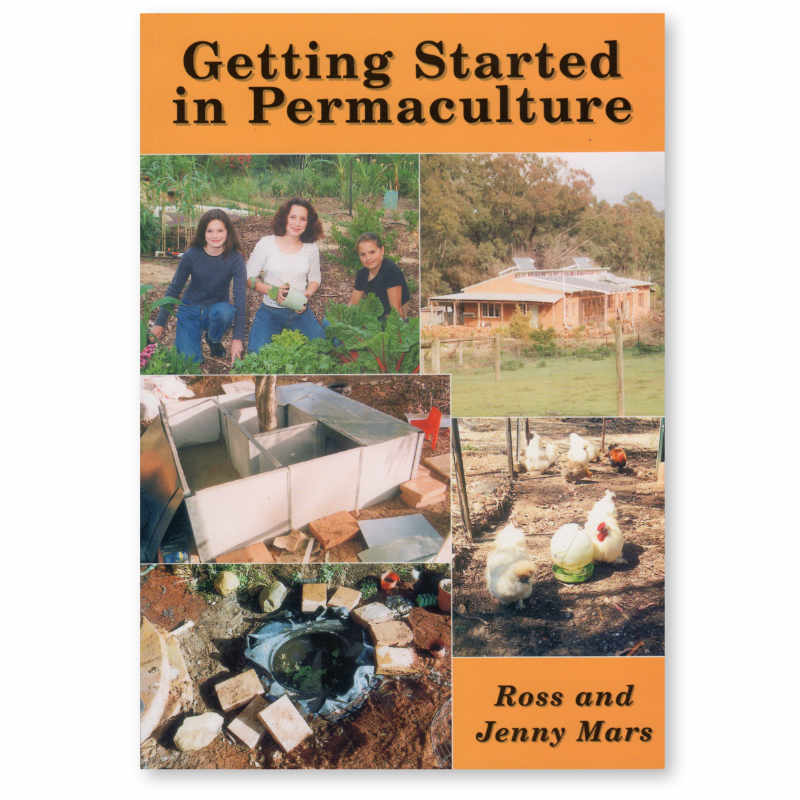 Permaculture experts Ross and Jenny Mars outline the steps to transform your garden into a productive living system. 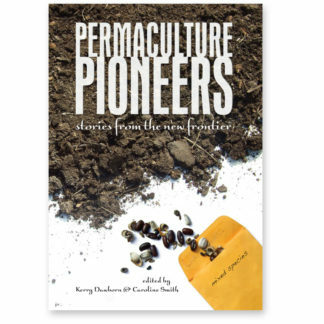 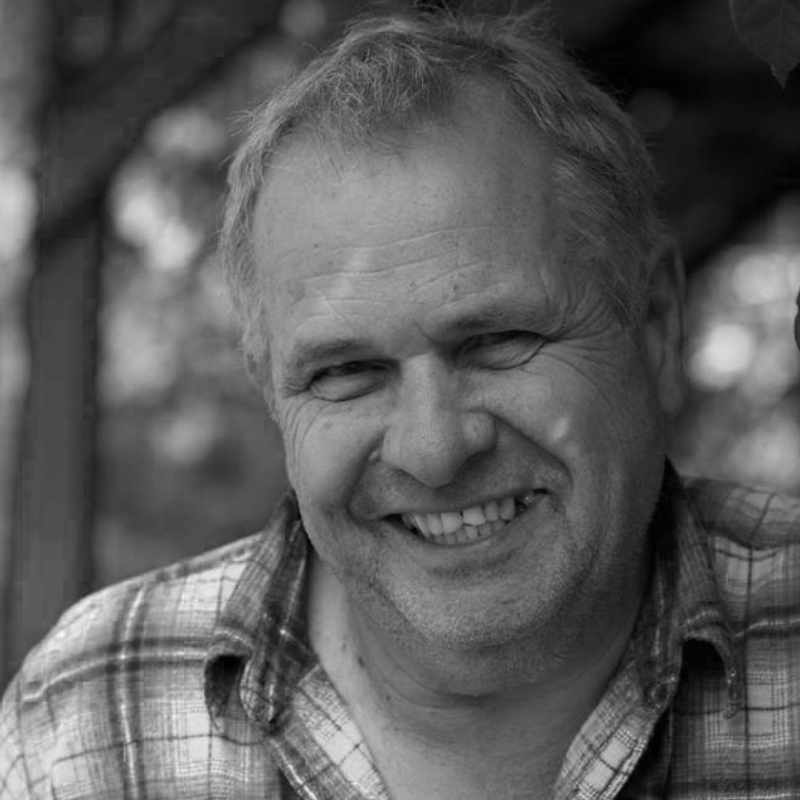 Getting Started in Permaculture details the development of Candlelight Farm from a bare paddock to a harmonious, productive living system using the permaculture ethics of caring for our planet and caring for people. 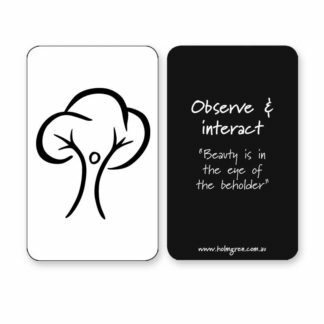 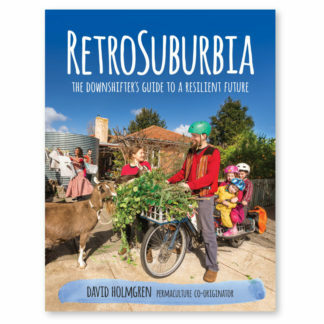 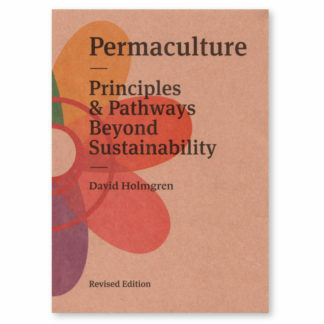 A book full of practical projects and activities that you can use to implement your permaculture design. 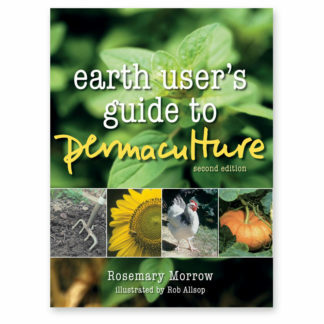 Getting Started in Permaculture delivers step-by-step knowledge for a variety of useful projects including: making herb fertilisers, compost, organic sprays for pest control, and much, much more. 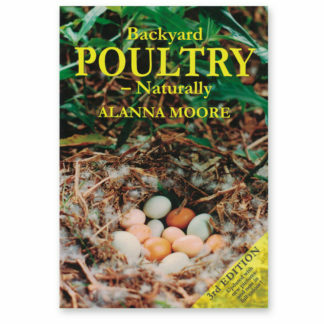 It also includes how to recycle your soft drink bottles, waste paper, and tires in a number of useful projects such as ponds, fruit fly traps, retailing walls, and solar stills.